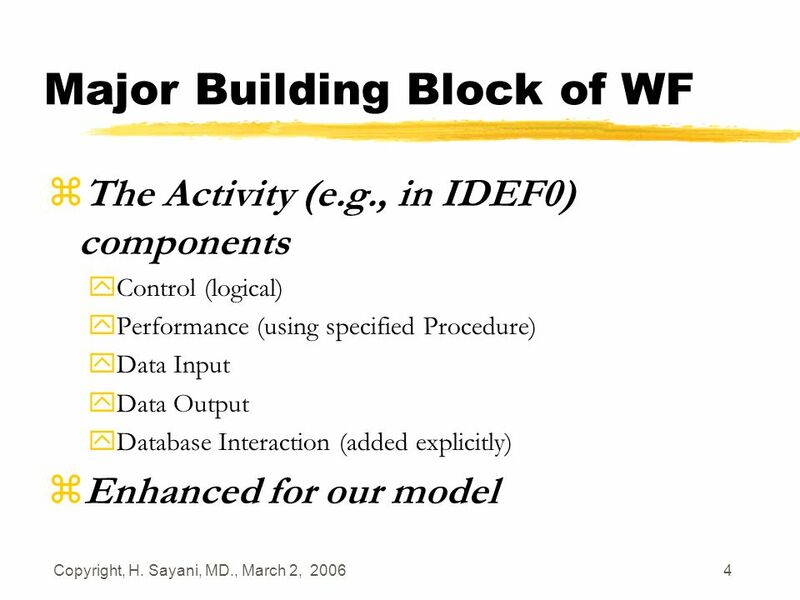 A Model-Driven Approach for Dev. 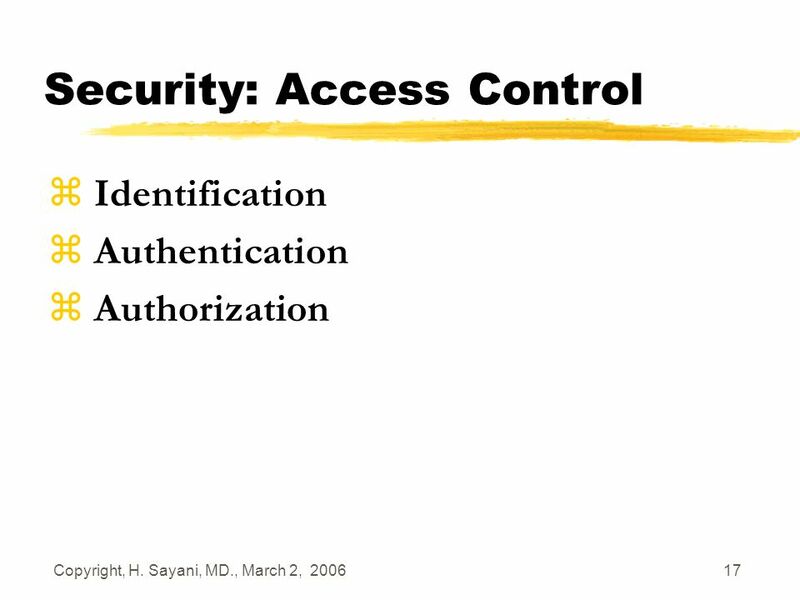 & Operations of Security-sensitive IS Hasan Sayani Jim Chen Mary Hoferek Graduate School of Mgmt & Technology University. 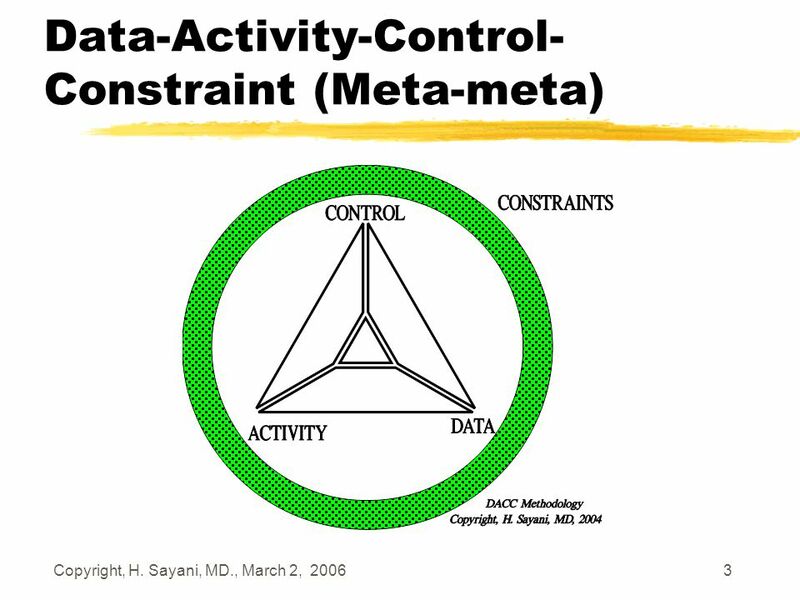 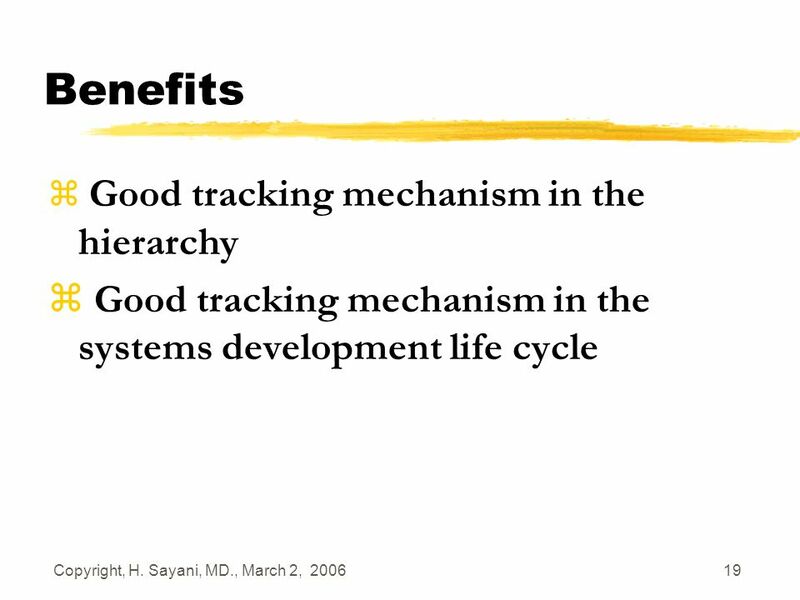 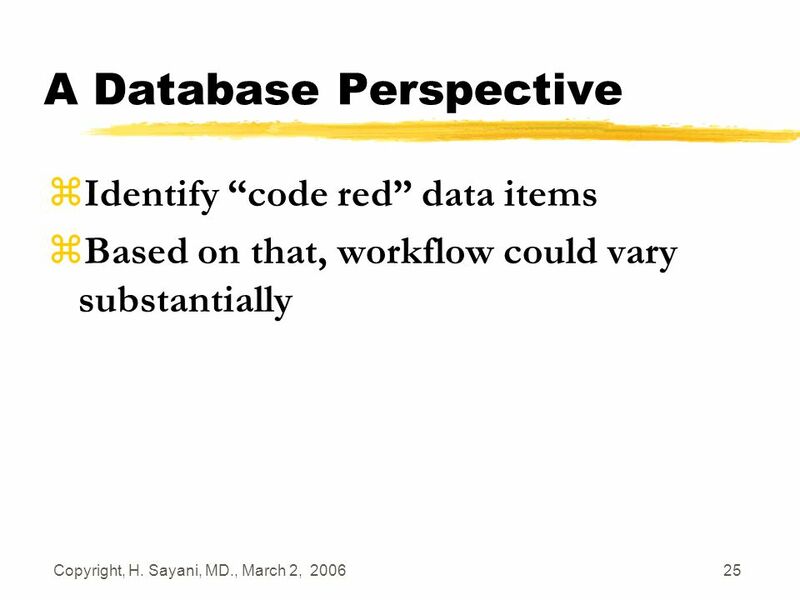 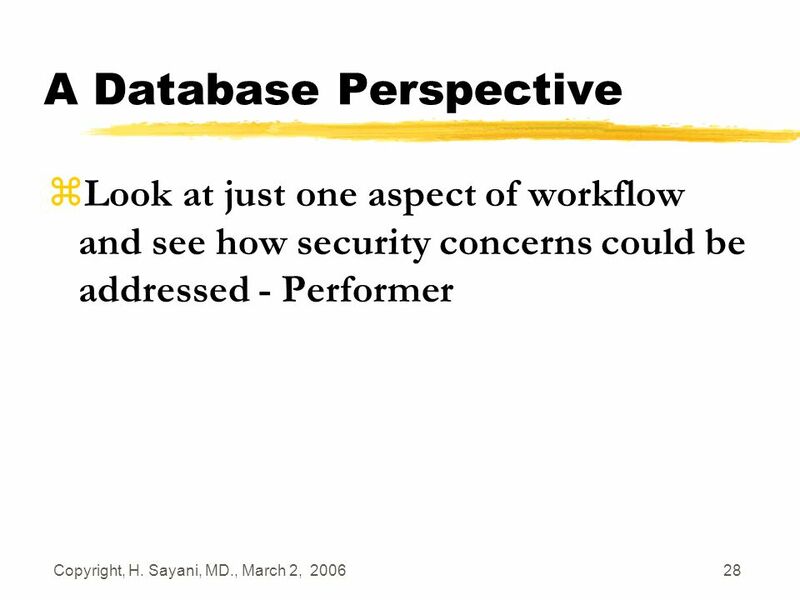 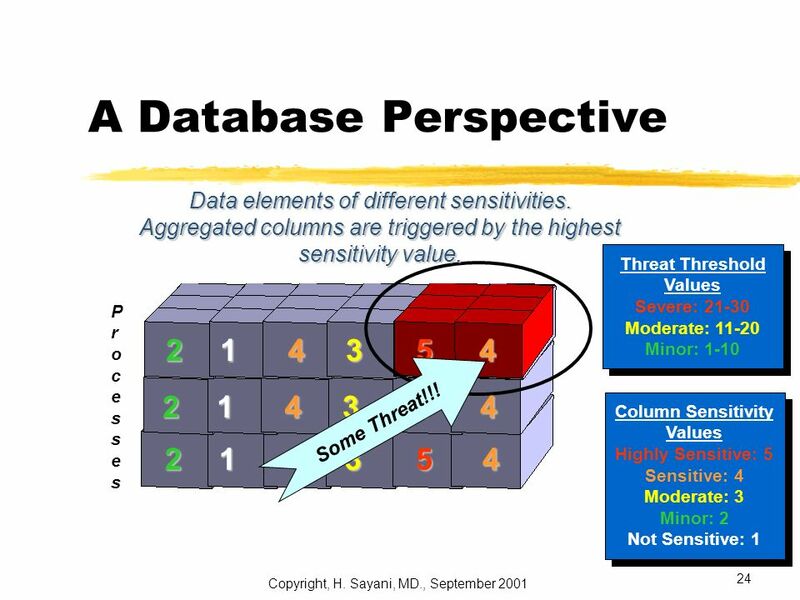 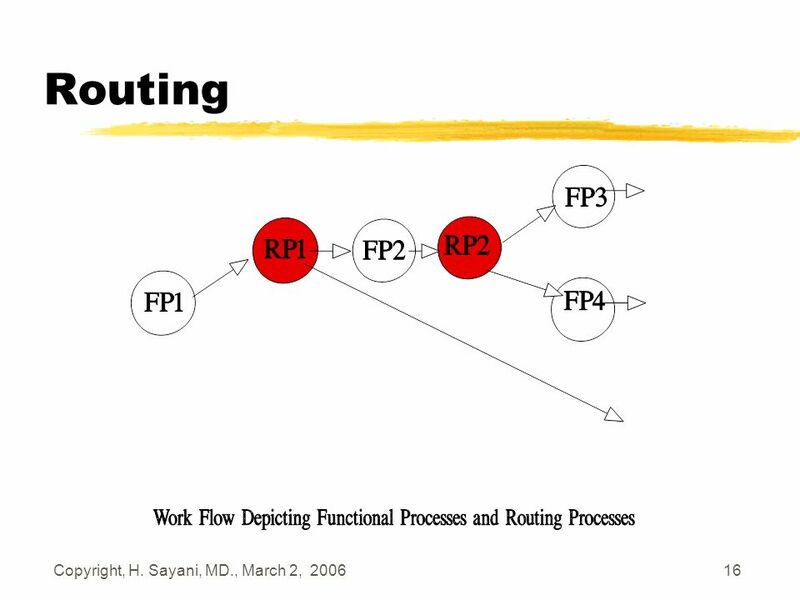 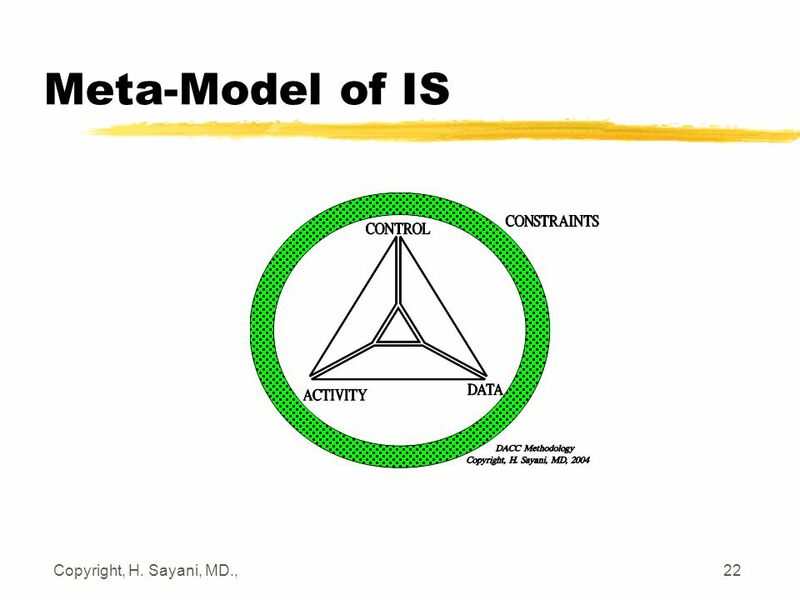 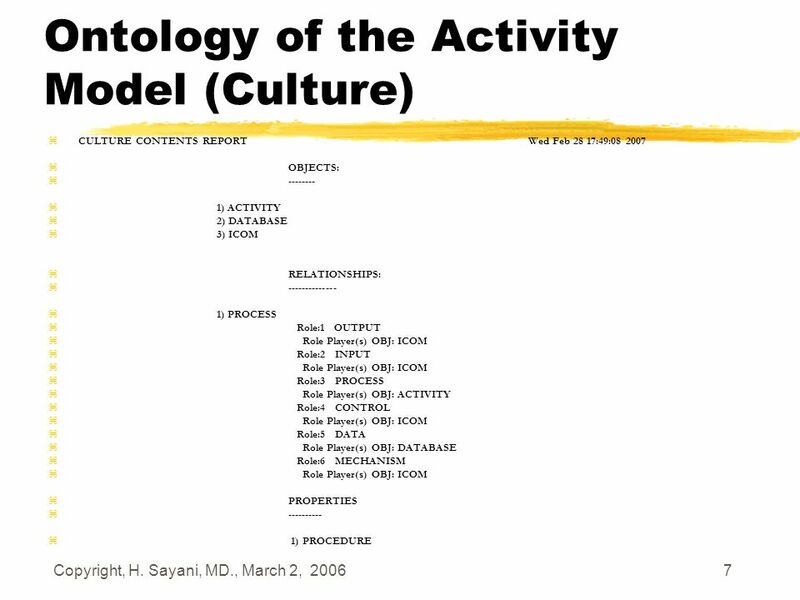 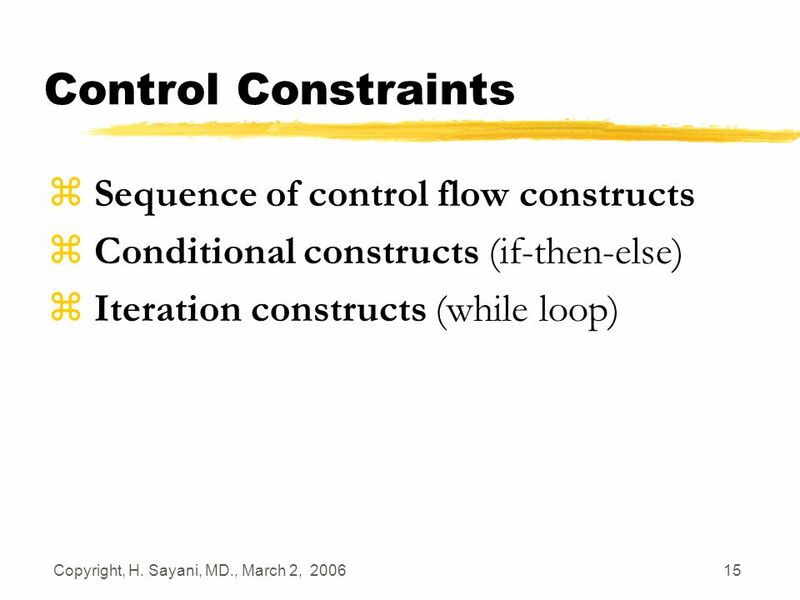 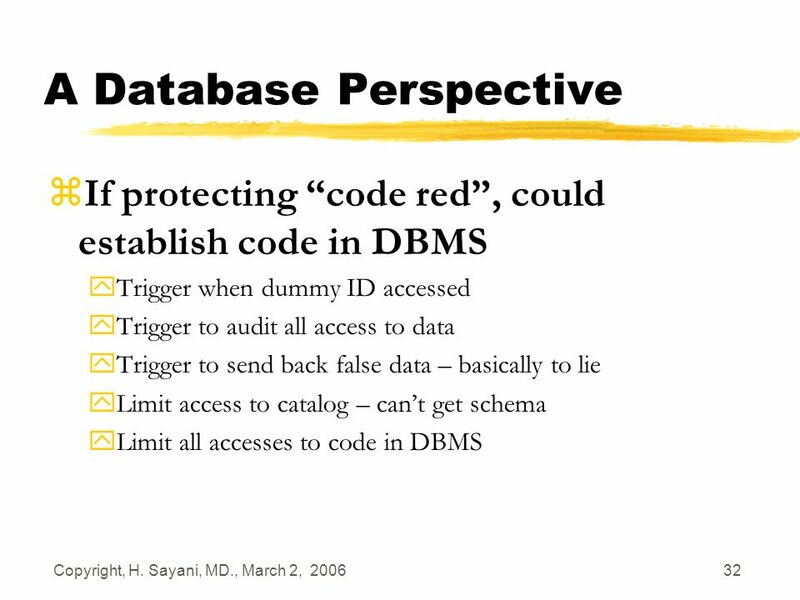 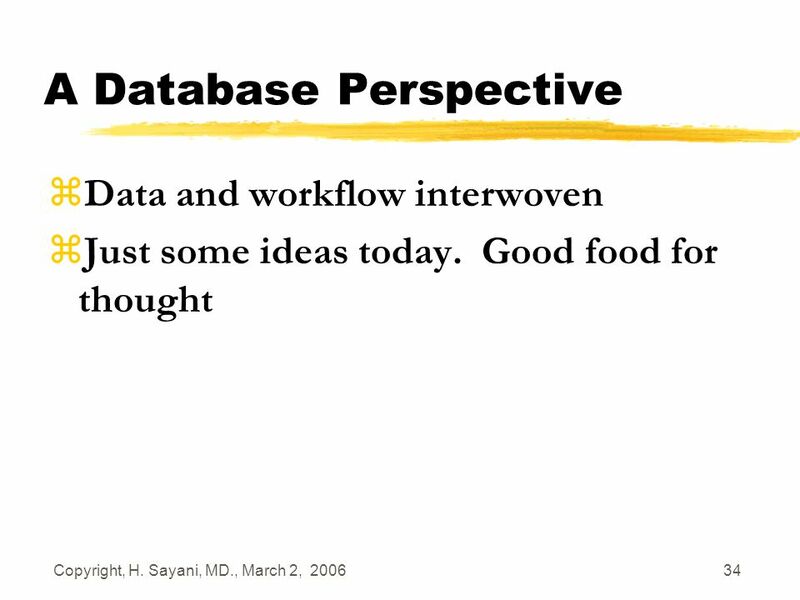 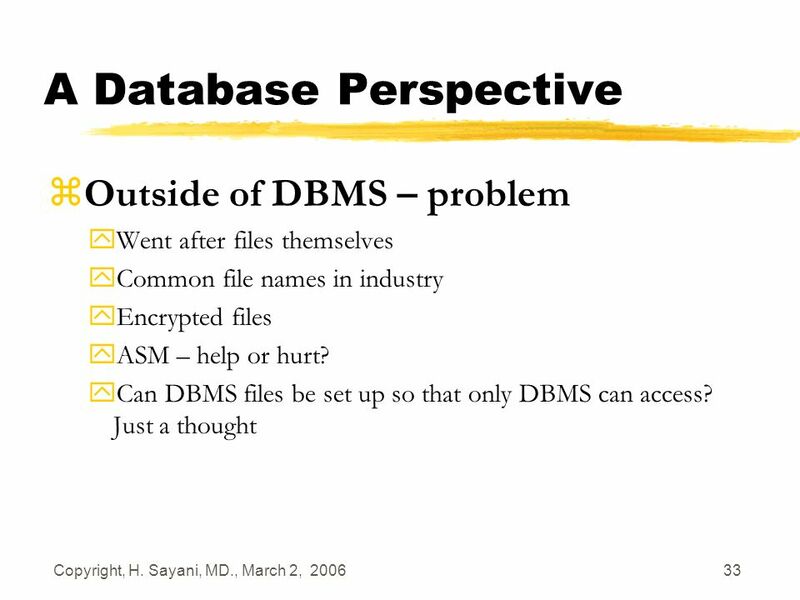 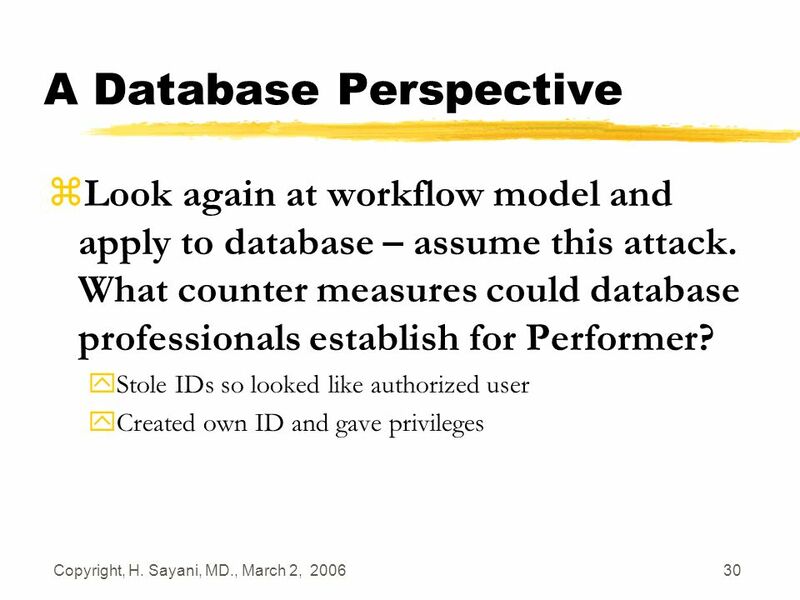 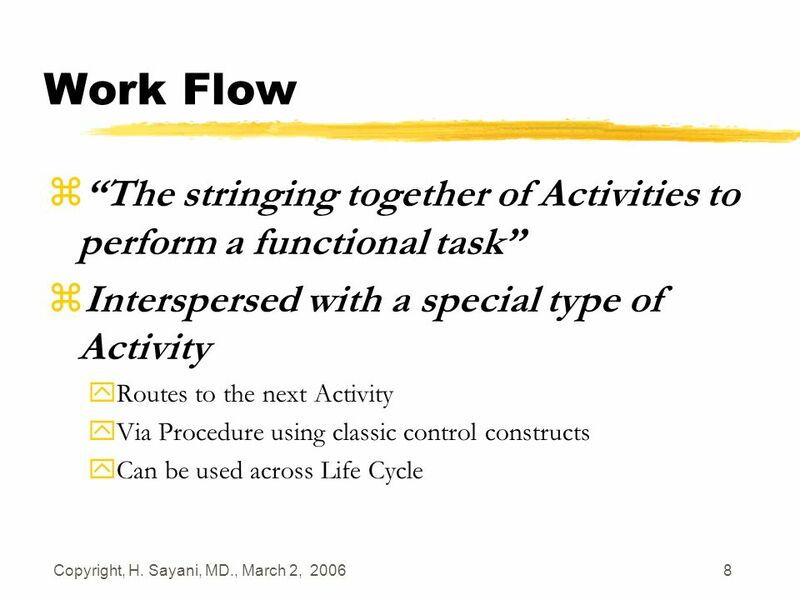 21 Copyright, H. Sayani, MD., March 2, 2006 21 A Database Perspective zLast year, we talked about data centric view rather than work flow. 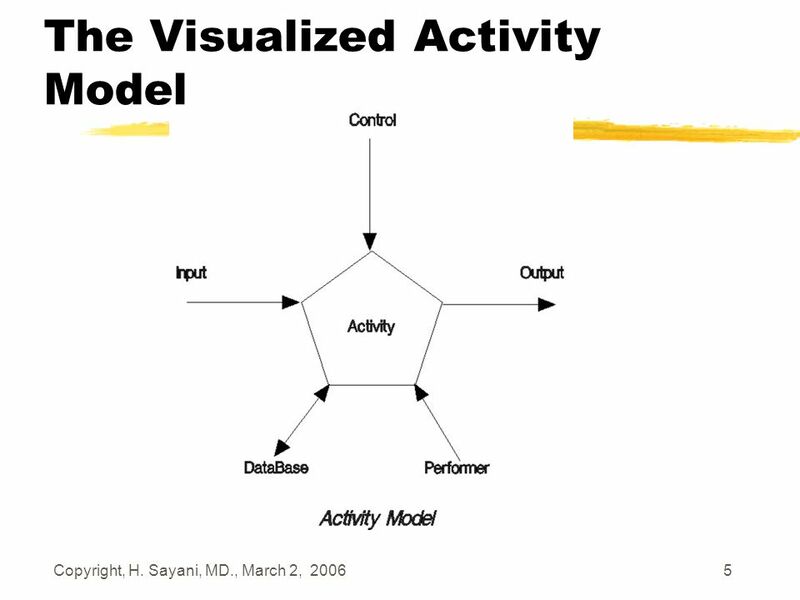 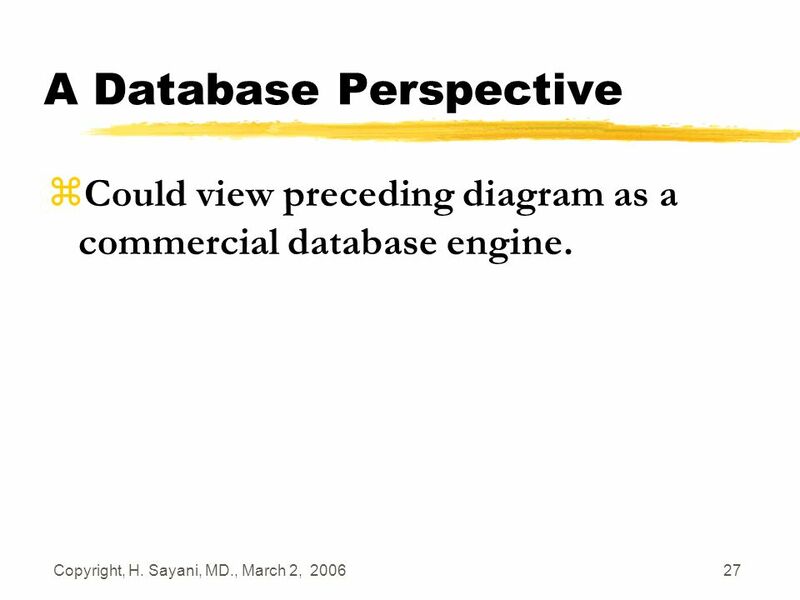 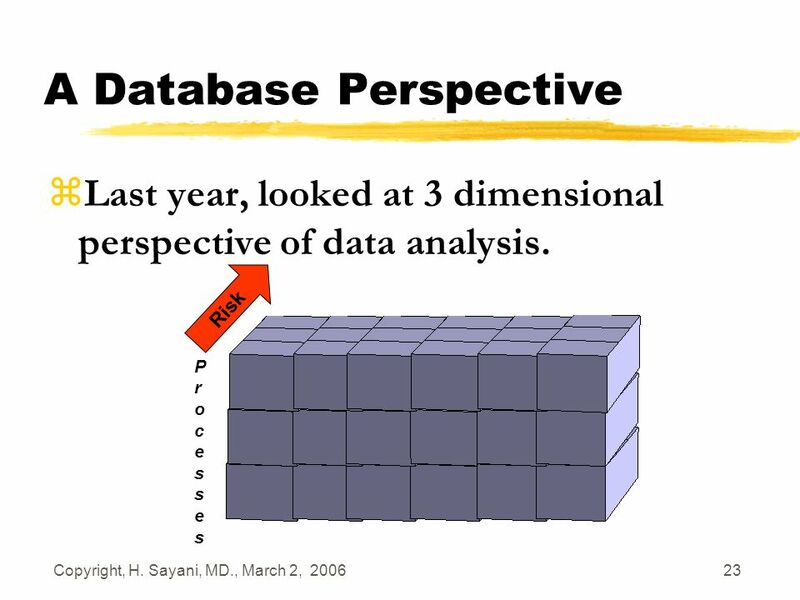 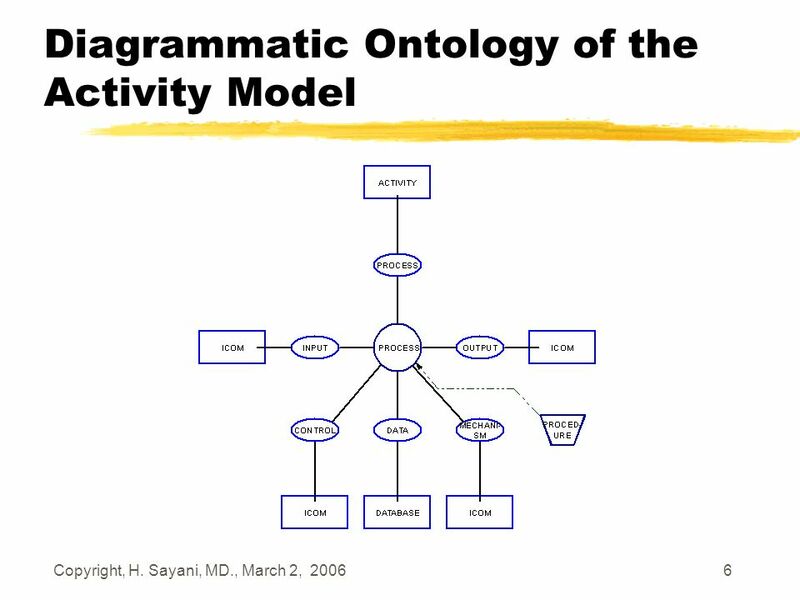 27 Copyright, H. Sayani, MD., March 2, 2006 27 A Database Perspective zCould view preceding diagram as a commercial database engine. 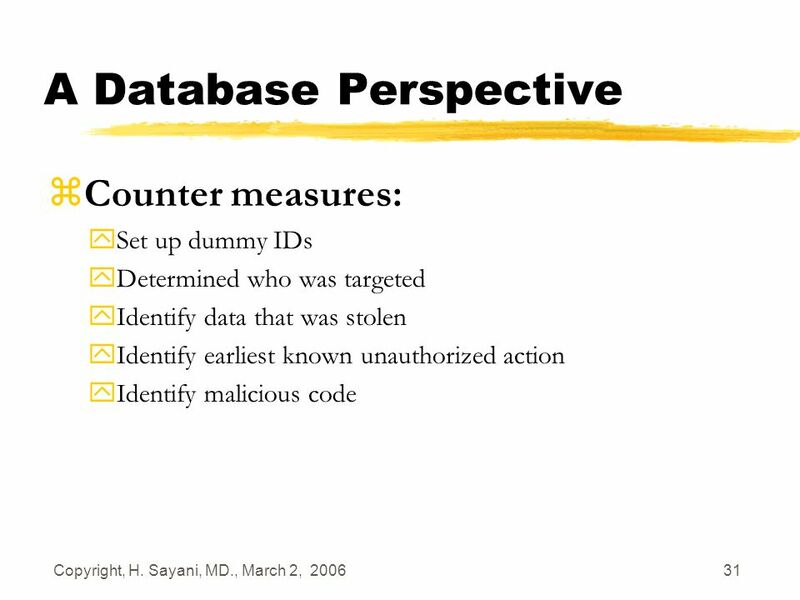 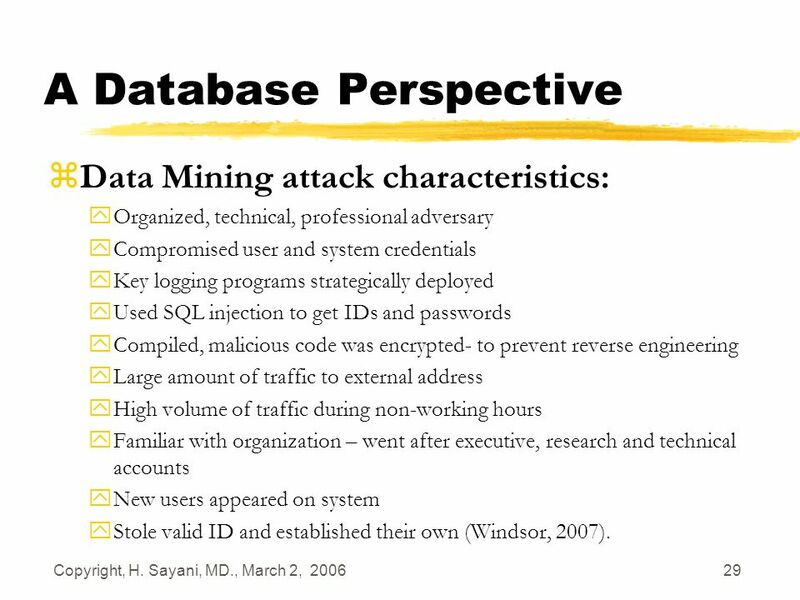 29 Copyright, H. Sayani, MD., March 2, 2006 29 A Database Perspective zData Mining attack characteristics: yOrganized, technical, professional adversary yCompromised user and system credentials yKey logging programs strategically deployed yUsed SQL injection to get IDs and passwords yCompiled, malicious code was encrypted- to prevent reverse engineering yLarge amount of traffic to external address yHigh volume of traffic during non-working hours yFamiliar with organization – went after executive, research and technical accounts yNew users appeared on system yStole valid ID and established their own (Windsor, 2007). 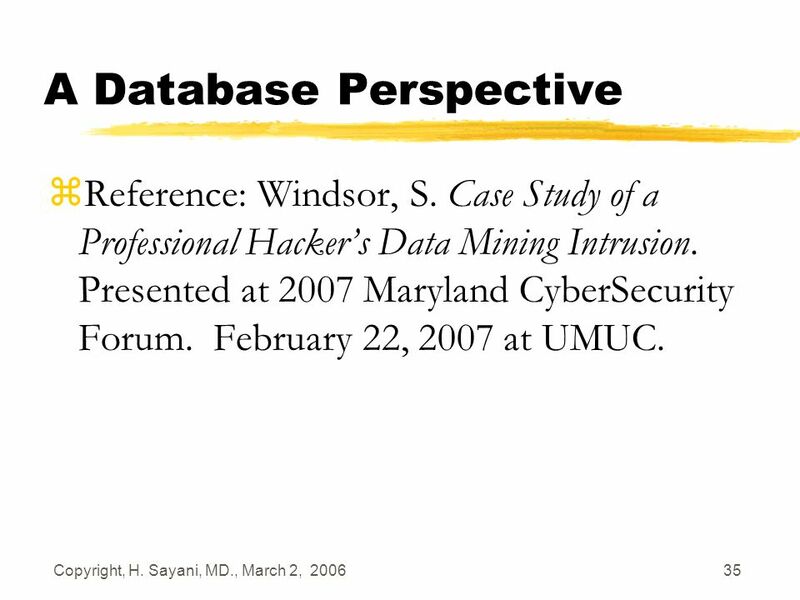 35 Copyright, H. Sayani, MD., March 2, 2006 35 A Database Perspective zReference: Windsor, S. Case Study of a Professional Hackers Data Mining Intrusion. 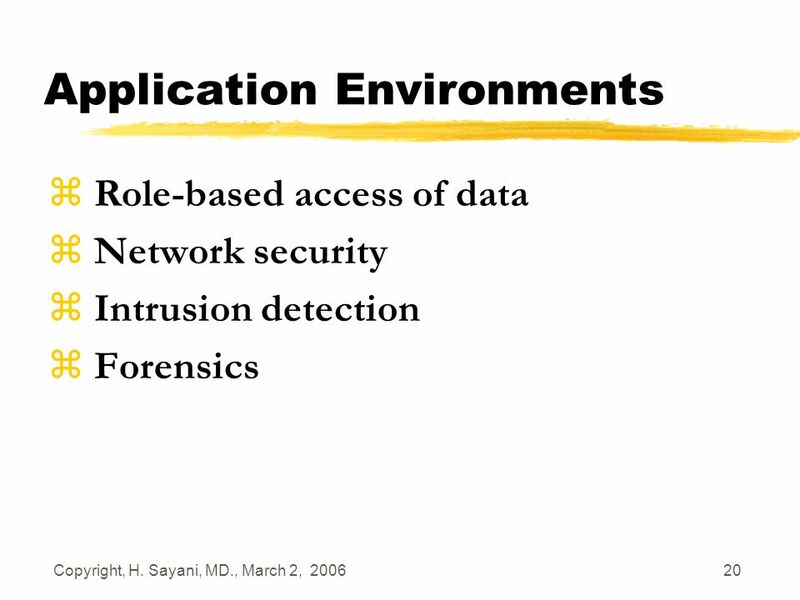 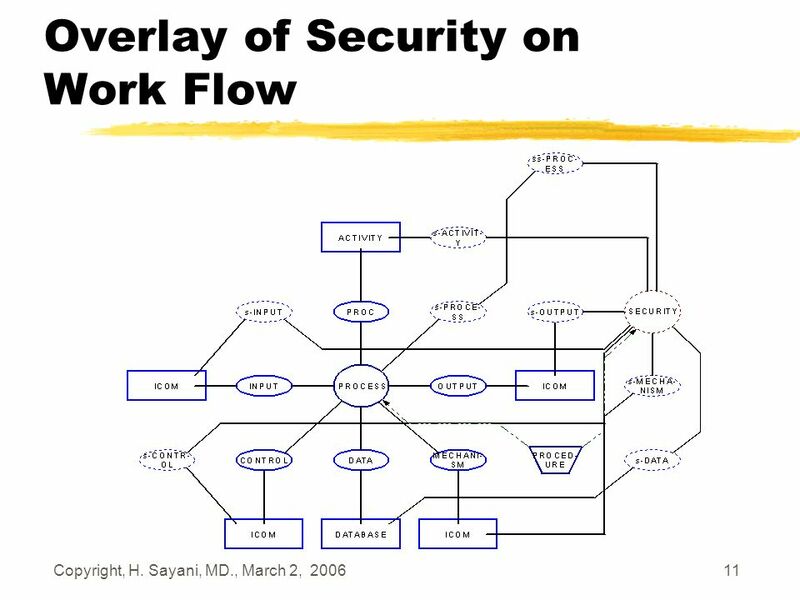 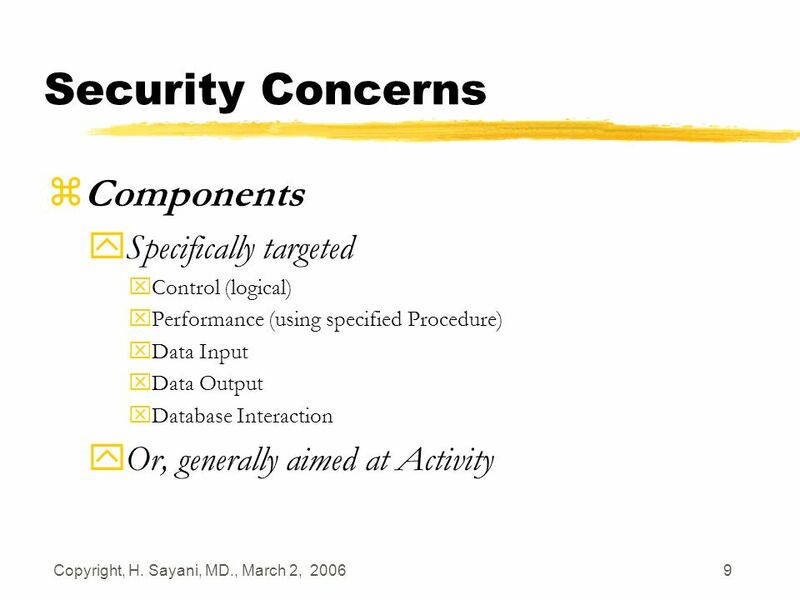 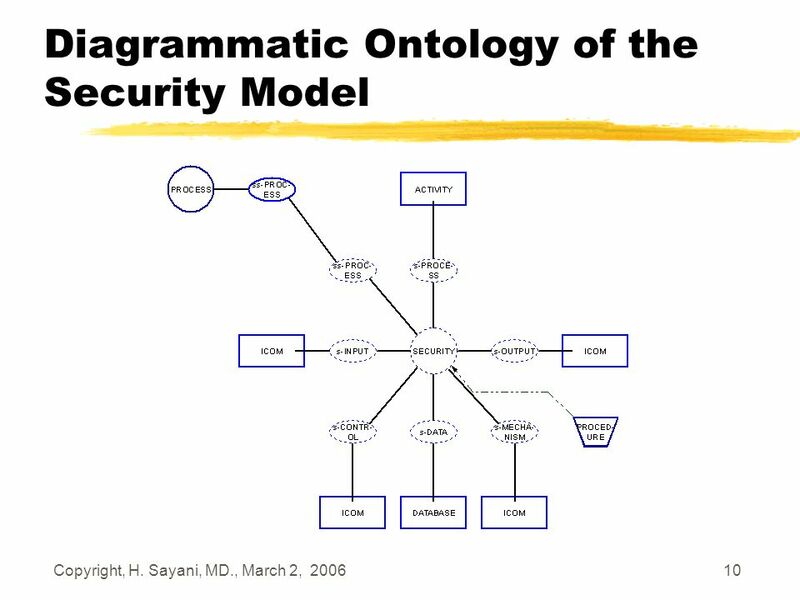 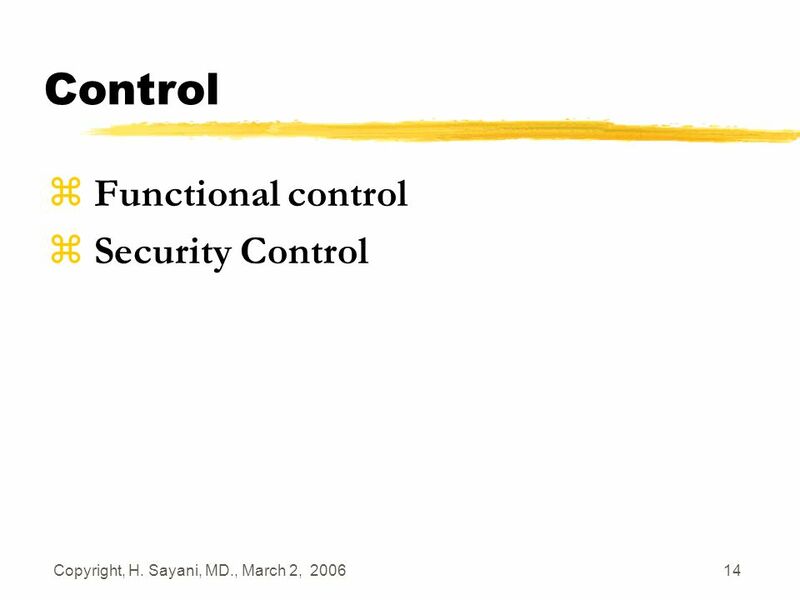 Presented at 2007 Maryland CyberSecurity Forum. 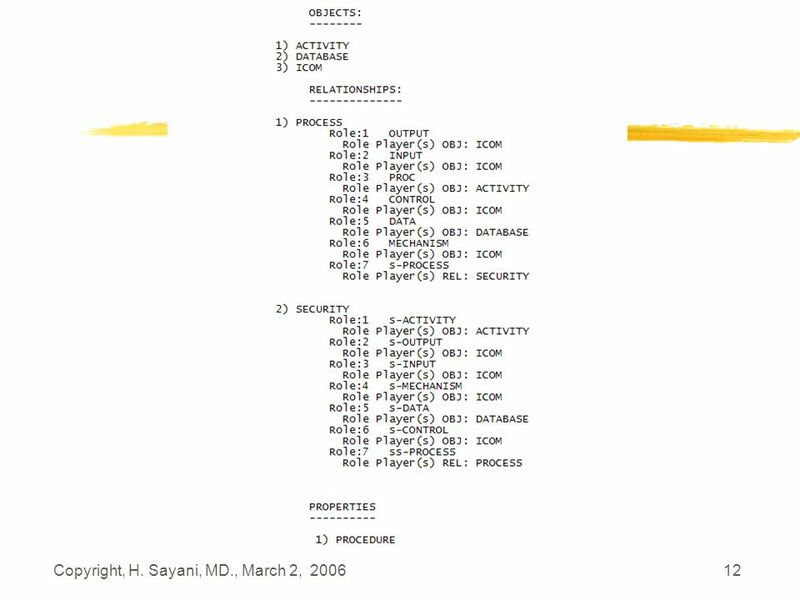 February 22, 2007 at UMUC. 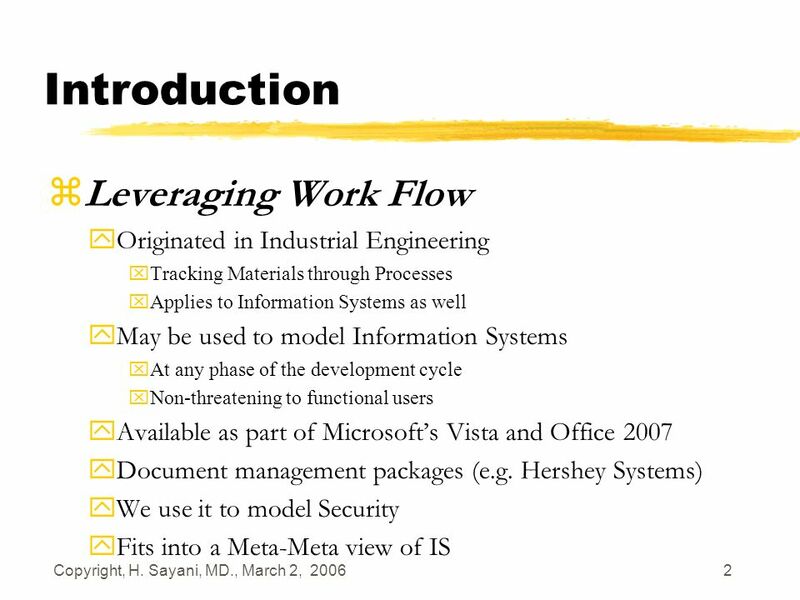 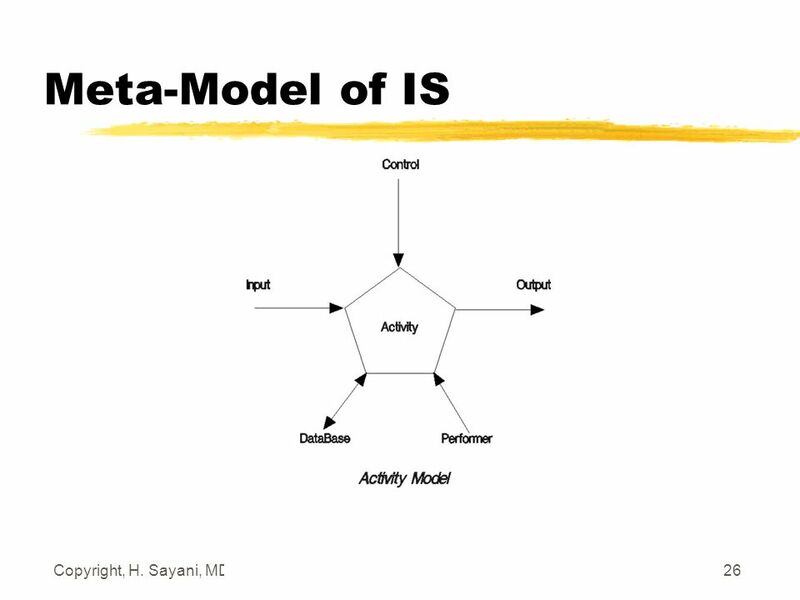 Download ppt "A Model-Driven Approach for Dev. 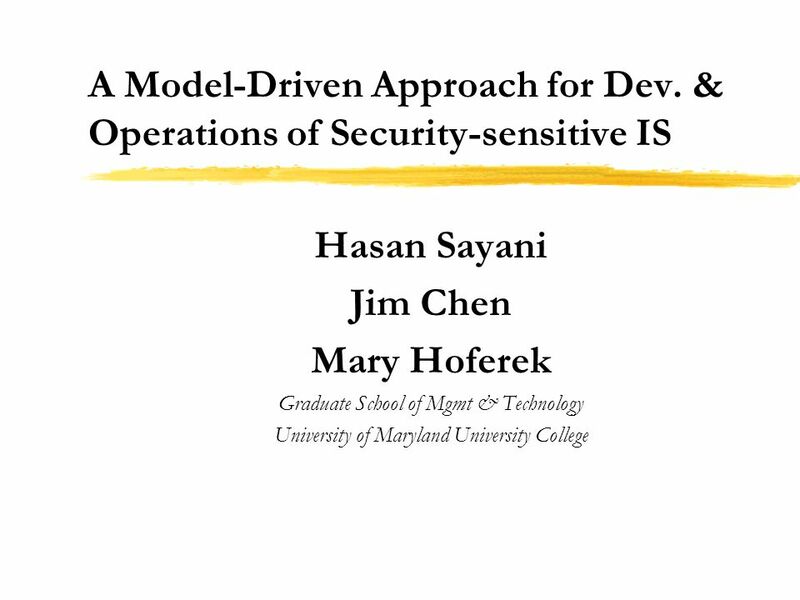 & Operations of Security-sensitive IS Hasan Sayani Jim Chen Mary Hoferek Graduate School of Mgmt & Technology University." 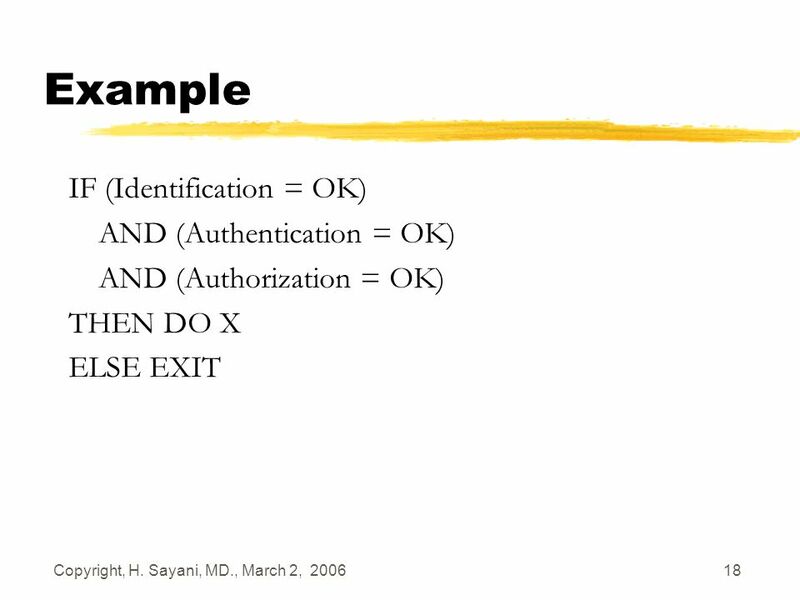 Document #07-2I RXQ Customer Enrollment Using a Registration Agent (RA) Process Flow Diagram (Move-In) (mod 7/25 & clean-up 8/20) Customer Supplier.